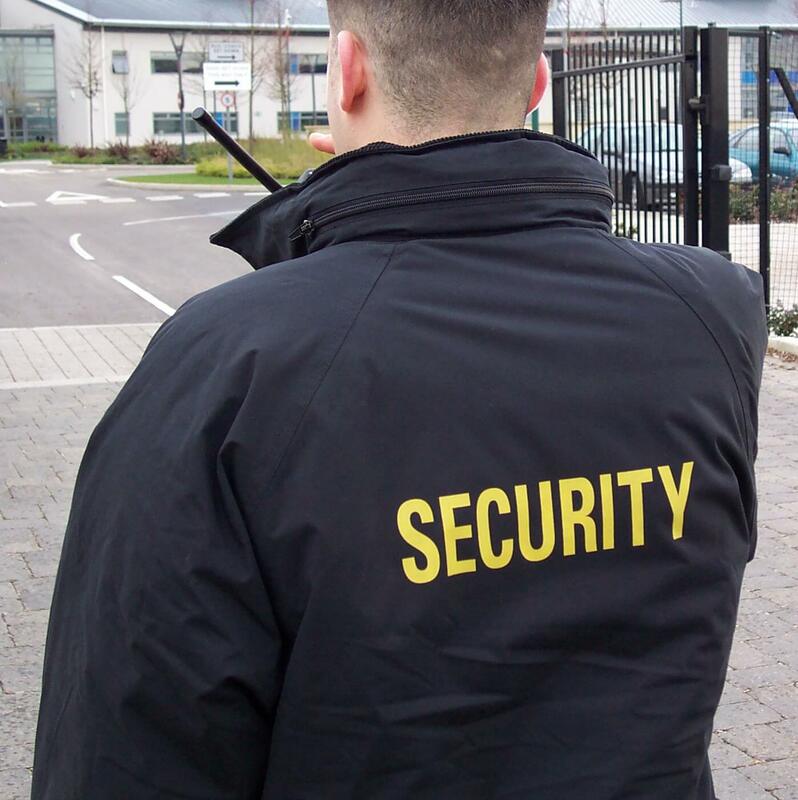 Considering a career as a Security Officer? Space is still available in the non-credit Security Officer Training: Guard Card Certification course that begins Tuesday, October 16. The course is eight-hours long and is required by the state of Connecticut for employment as a security officer. It costs $125 and is held Tuesdays and Thursdays, October 16-25 from 6:00-8:00 pm. The course is WIOA and SNAP eligible. Students learn a brief history of security, basic criminal justice, use of force, search and seizure, public safety, emergency response and more. Students will take the state certification exam. They must complete the exam with a 70% or better passing score to be eligible to receive the Security Officer Identification Card, which is an additional fee. For more information and to register for this class, call 860-215-9902 or visit www.threerivers.edu/WF-Security.